Third-party validation of your system’s oil integrity is often immensely revealing. Professional oil analyses yield valuable information you can use to improve the reliability of your plant’s operations. 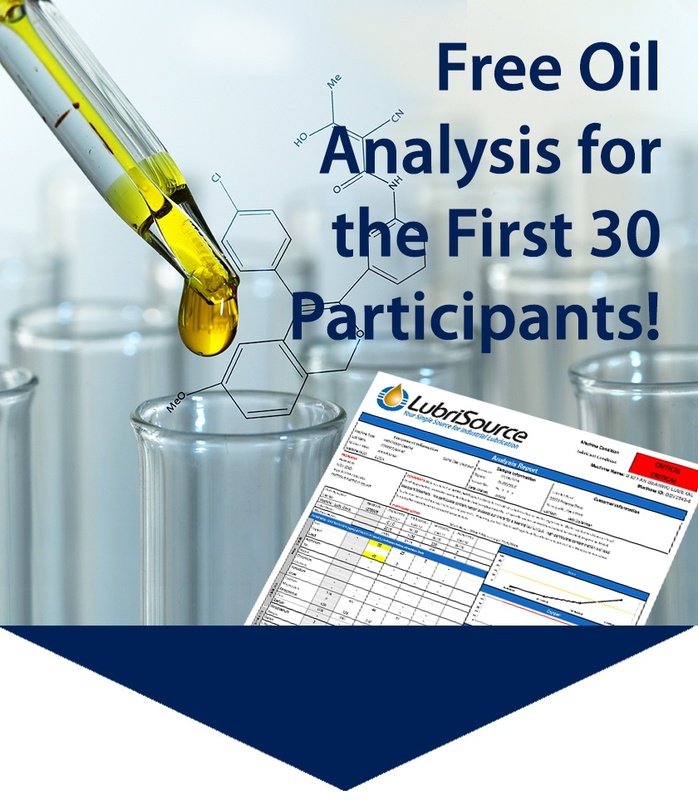 That’s why we are offering a Complimentary Oil Analysis for the first 30 participants! Just fill out the form, and we’ll take care of the entire process, from secure sample collection and safe laboratory submission through detailed results reporting and explanatory data interpretation. 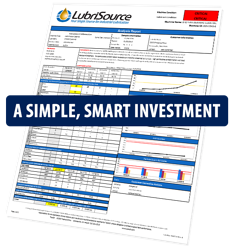 Expose the true condition of your lubrication system’s health. Extend your equipment’s life by revealing the presence of dirt, water and other contaminants before a breakdown or damage occurs. Protect your equipment’s components and avoid abnormal wear through early detection of wear particles. Don’t wait! Request your oil sampling appointment now because the first 30 participants receive free testing.